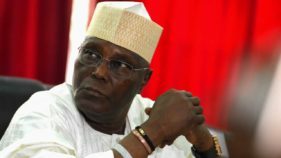 Sugar cane as a crop is largely tropical and thus memories of the glory days of sugar factories in Bacita in Nigeria’s Middle Belt compared to the sorry state of sugar production in the country leaves a sour taste in the mouth of Nigerians. The quest to address these problems informed the Federal Government’s Nigerian Sugar Master Plan with a view to ensuring that local sugar production attains the level of about 1.7 metric tonnes mark by the year 2020, with implementation commencing in the year 2013. This target was expected to be attained by the establishment of numerous sugar factories in relevant parts of the country and bringing unto sugar cane cultivation and production about 250,000 hectares of land over a 10-year period, with the private sector expected to provide the needed financial capital. However, five years down the line, the target set by this master plan has hardly been achieved. 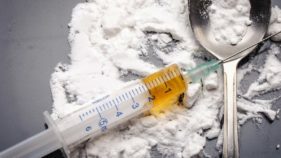 The bulk of sugar consumption in Nigeria presently, both for household as well as industrial use is imported, with its consequent impact on the demand for foreign exchange. Largely, the bulk of the sugar supply for the country’s domestic needs come from countries such as Brazil, Thailand and the United States of America. 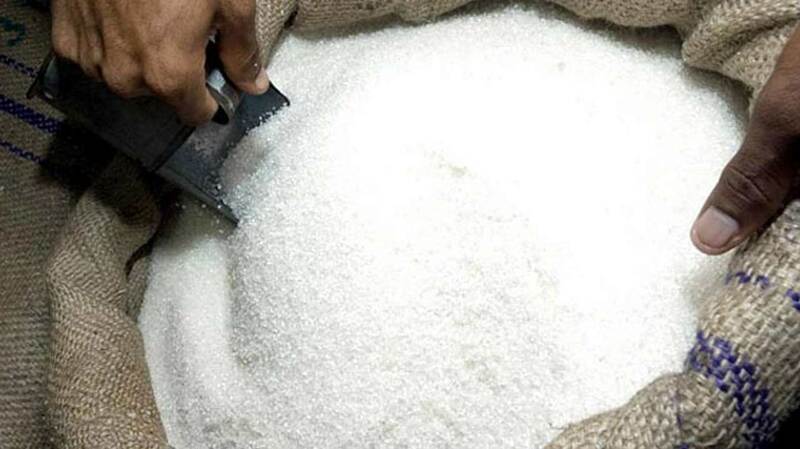 In the past six months, about 750,000 metric tonnes of raw sugar worth over N120 billion have been imported into the country with evidence indicating that this is merely a part of about 1.87 million tons booked for delivery this year alone. The sugar has been coming in even in spite of the extra costs attached to the imports such as the 80% levy by the National Sugar Development Council and a 10% import duty for raw sugar or a 20% import duty and 85% levy for refined sugar. Government’s efforts to address this problem, it must be acknowledged, have recently gone beyond the plan and targets of the National Sugar Development Council, NSDC. 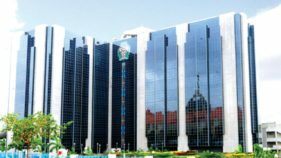 The Central Bank of Nigeria, CBN’s Anchor Borrower’s programme is one of such which targets that annual sugar production should improve by about 12.5% such that imports would continue to dwindle in this regard. However, this is still a far cry from the ideal. Currently, statistics indicate that the country produced only about 300,000 tonnes in the last four years despite the CBN Anchor Borrower’s programme. The spate of sugar imports has continued unabated and greater effort by government is necessary to address this critical problem which has implications for the food beverages and confectionary subsector of the country’s manufacturing sector.